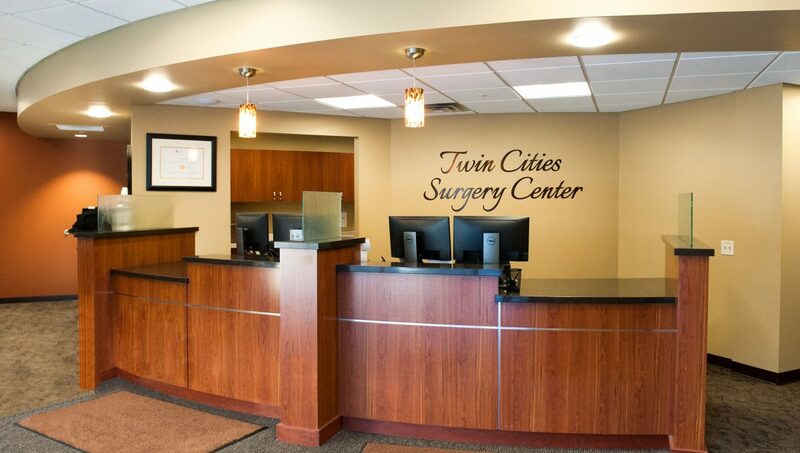 At Twin Cities Surgery Center, patient care is our number one priority. 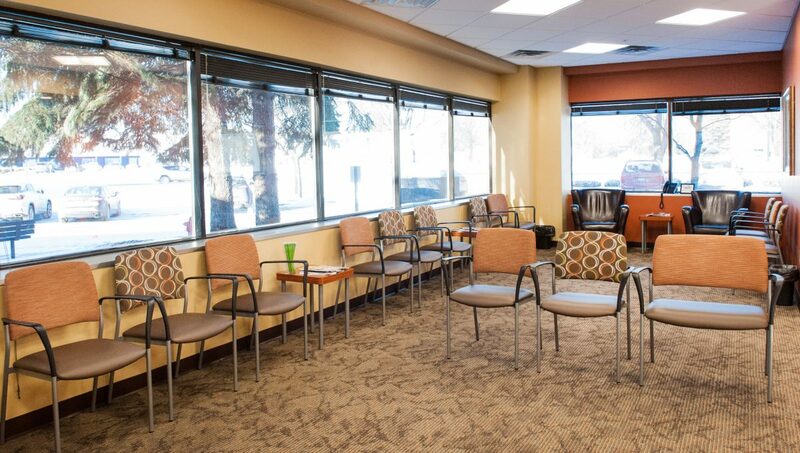 Our highly skilled and trained staff will be with you from check in to recovery and discharge. We want to make your upcoming visit as comfortable and as pleasant as possible. It is our mission to be the center of excellence for your surgical and pain management needs. We are a brand new 9200 square foot facility that opened our doors in 2016. We welcome the opportunity to serve both you and your family. At Twin Cities Surgery Center, patient care is our number one priority. Our highly skilled and trained staff will be with you from check in to recovery and discharge. We want to make your upcoming visit as comfortable and as pleasant as possible. ©2017 Twin Cities Surgery Center. All rights reserved.